When you climb mountains abroad, one of the biggest problems, along with the language barrier, is how to get detailed topographical maps. Unfortunately, there had been very little information written in English or Japanese about maps in Taiwan, and this was what made it difficult for foreigners to walk off the beaten track. 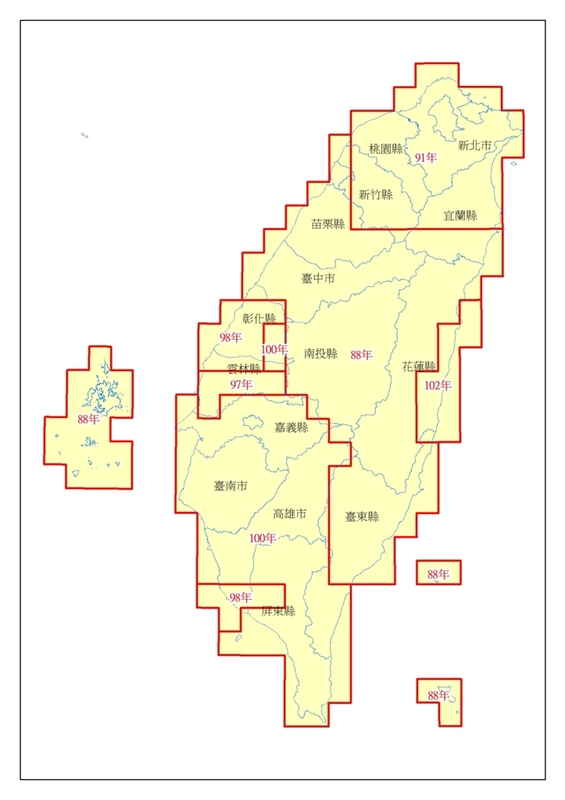 However, during my 2-and-a-half-month stay in Taiwan, I found that there actually is plenty of map information provided and available for public use, and I would like to share it with everyone. I hope the information will be helpful to those who are preparing or interested in trekking Taiwanese mountains, which, I think, are the most attractive and beautiful parts of this island nation. 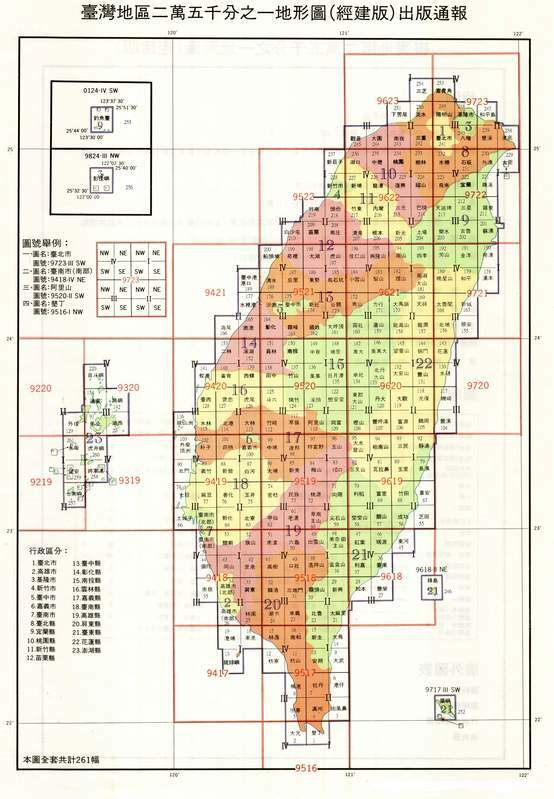 “中華民國台湾地区二萬五千分之一地形図(1/25000 topographical map of Taiwan District in the Republic of China),” which is officially called "經建版地形図 (Economy and construction topographic map). It is created based on a 1/5000 basic topographic map, and available in 1/25000, 1/50000, 1/100000. If you are interested in the history of maps in Taiwan, you can take a look at the website below (written in Chinese). This figure above shows the year when the map of each district was renewed. In Taiwan, the years are counted from 1911, the year in which the Xinhai Revolution occurred. For example, 88年（the 88th year）in the map above corresponds to the year 1999 in the western calendar. 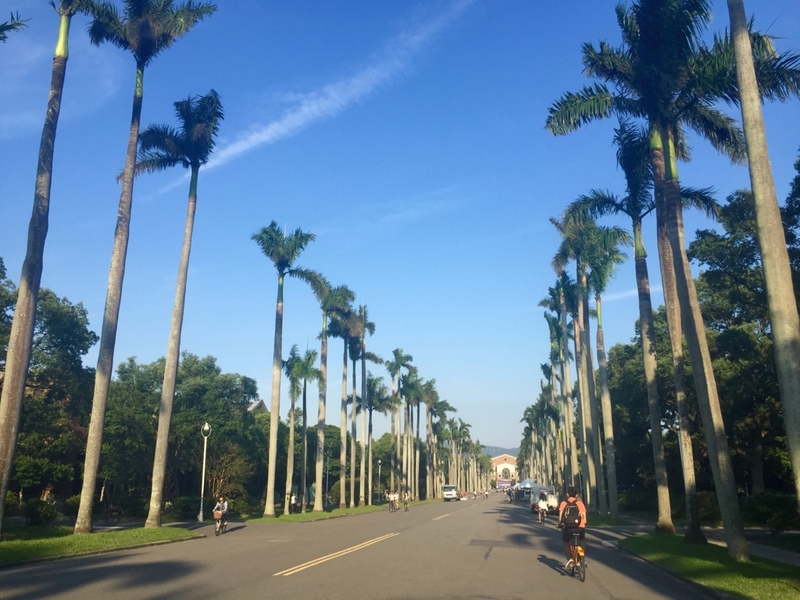 Go to the library of National Taiwan University(NTU) and make a photocopy of the paper map you need. The library of National Taiwan University (NTU) stores many kinds of maps including 経建版topographical maps published by the Republic of China, 1/25000 topographic maps published during the period under Japanese rule, and 1/50000 maps that cover almost all the high mountains in Taiwan (published in 2004 by a private company). Those who do not belong to NTU can also enter the university library by making a temporary library card at the entrance desk. If you have an EASY CARD, you can make a photocopy by using the machine in the library. 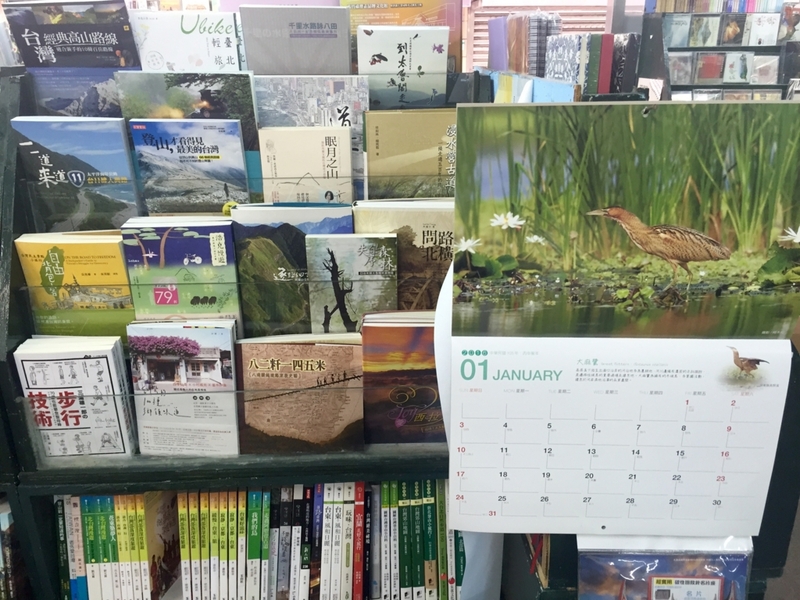 There are 7 places throughout Taiwan where you can buy the topo maps directly from the Ministry of Interiors. 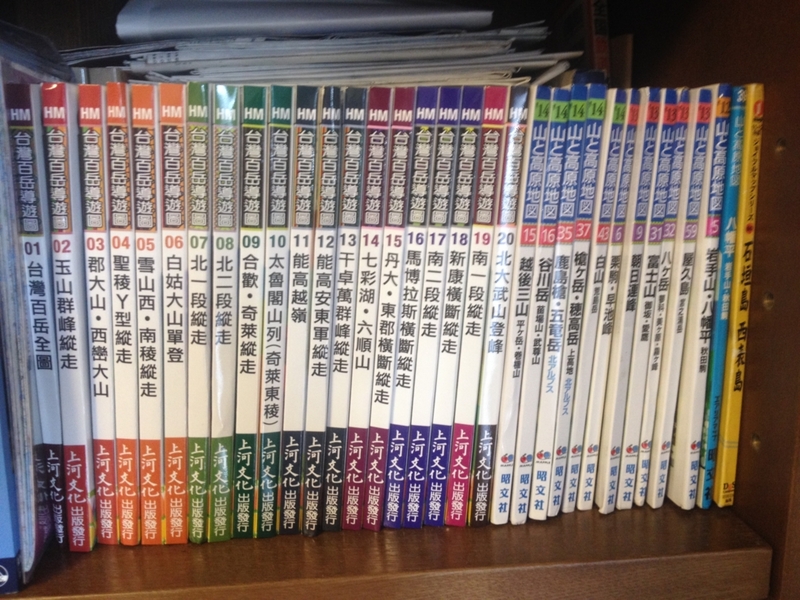 If you are living in Taiwan, you can also order them by using mail or fax and have them delivered, but it can be a little too complicated for foreigners. This website allows you to have access to maps created over the past 100 years, including ones made by Japan, the US army and the Republic of China. 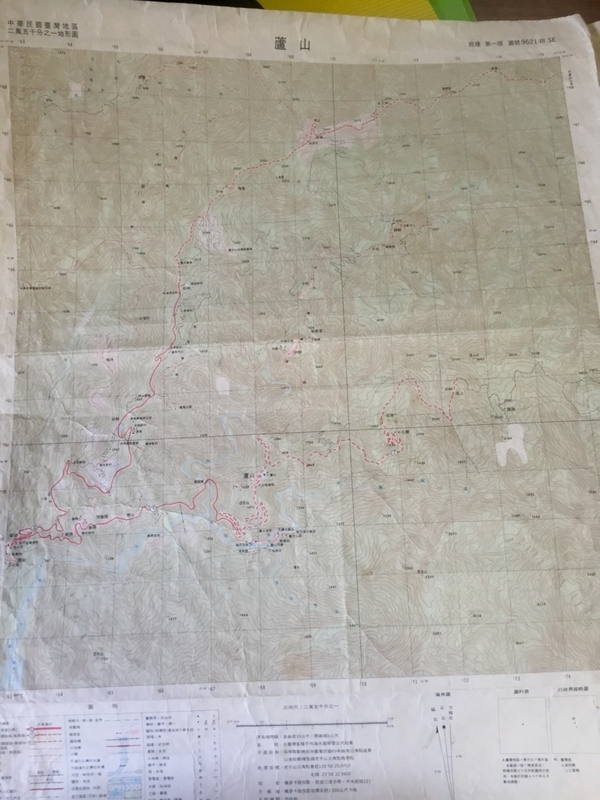 1/50000 topographic map made in 1907 during the period under Japanese rule for enhancing governance in mountainous areas inhabited by indigenous Taiwanese. This website provides map information of industrial areas, potential disaster areas, protected wetlands, and so on. You can adjust the transparency of the map information to show it at the necessary darkness. Log in. You can log in using Facebook, Google. etc. and use all the functions. If you have only to view the map, you don't need to log in. 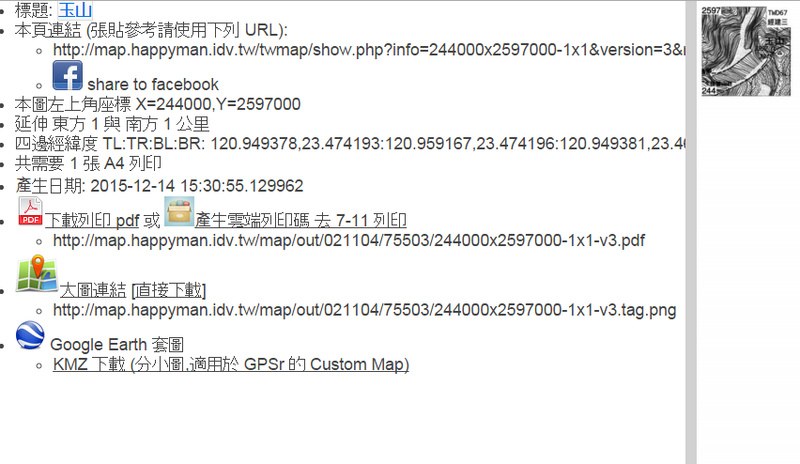 Click 測覽 to view the maps. 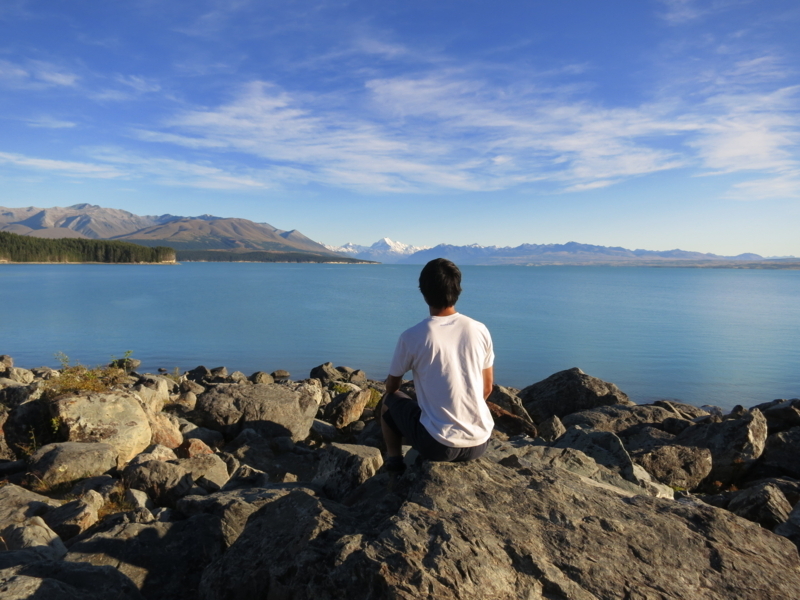 "行跡" means "tracks", and you can choose whether to view other people's tracks or not. There are various other options you can choose, so you can try them. 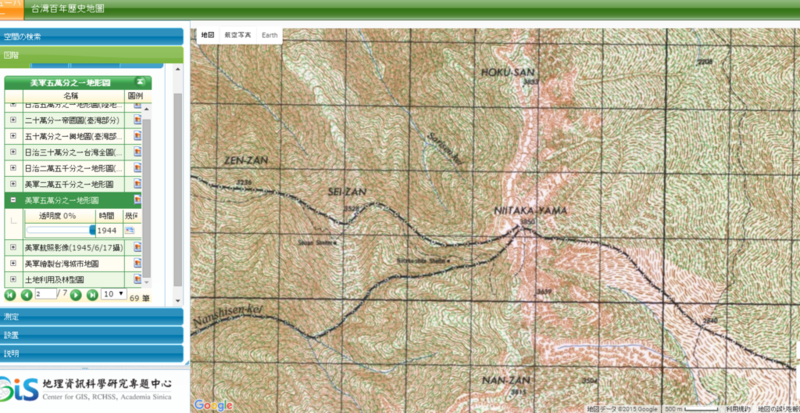 Select the area of the map you need to download, and click"產生". The red rectangle in the map above shows the areas you have chosen. Name the map you chose, and click "送出". You can use the downloaded maps just the way you like. 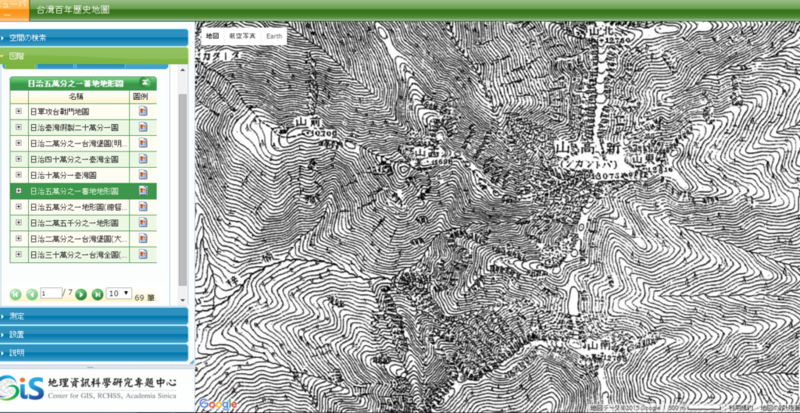 Even if you have digital tools, paper maps are still indespensable for mountain climbing. 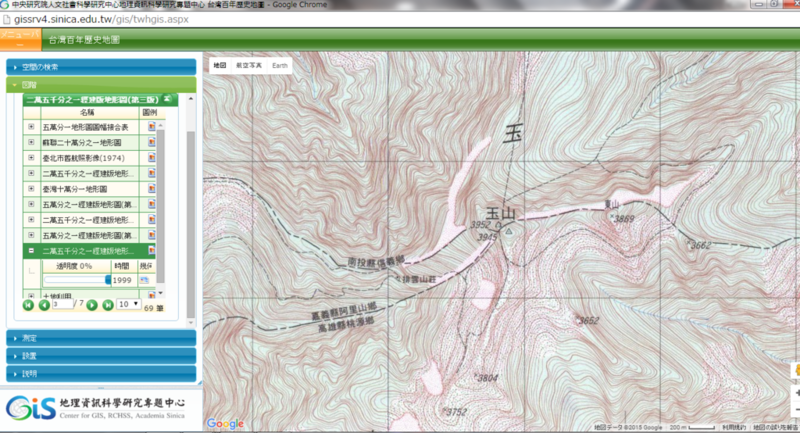 This map is specifically designed for climbming Taiwan's 100 mountains. It comes in 1/25000, and contains necessary information such as water points, how much it takes to walk each track and so on. 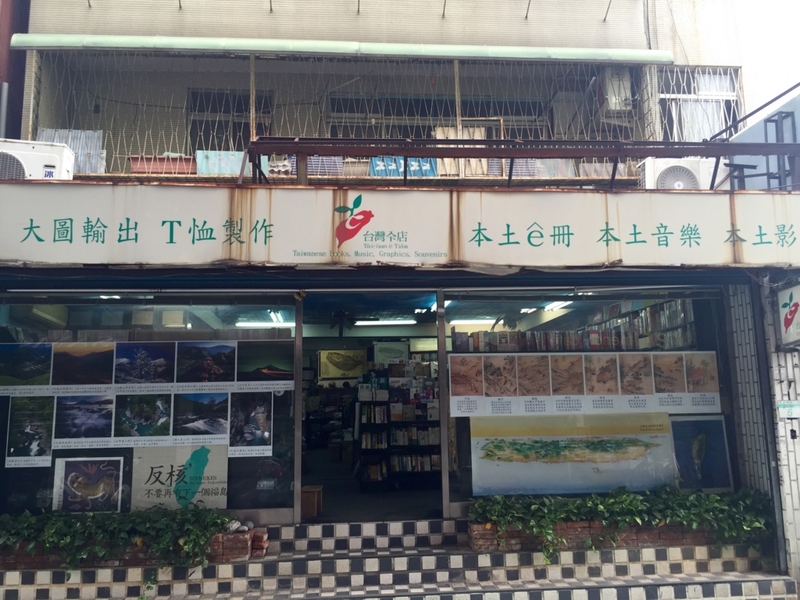 If you are looking for mountaineering maps or books about plants and animals, I think this bookstore, located near National Taiwan University(NTU), is the best choice. 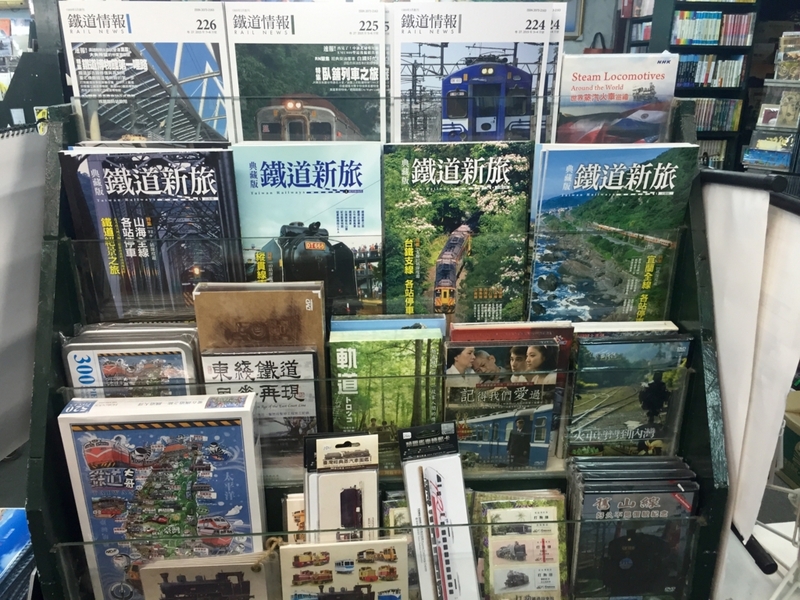 A variety of railway-related books and goods are also sold here. 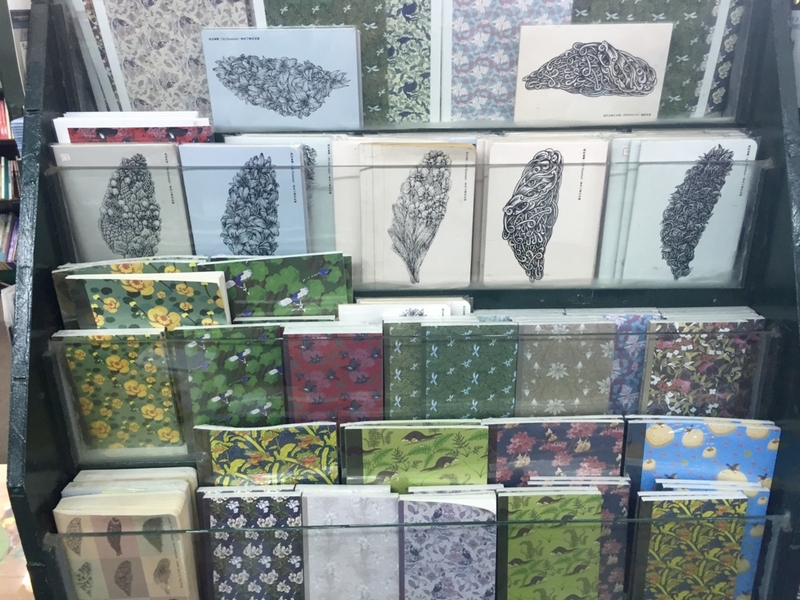 These postcards and notebooks with animal and plant motifs are really beautiful.